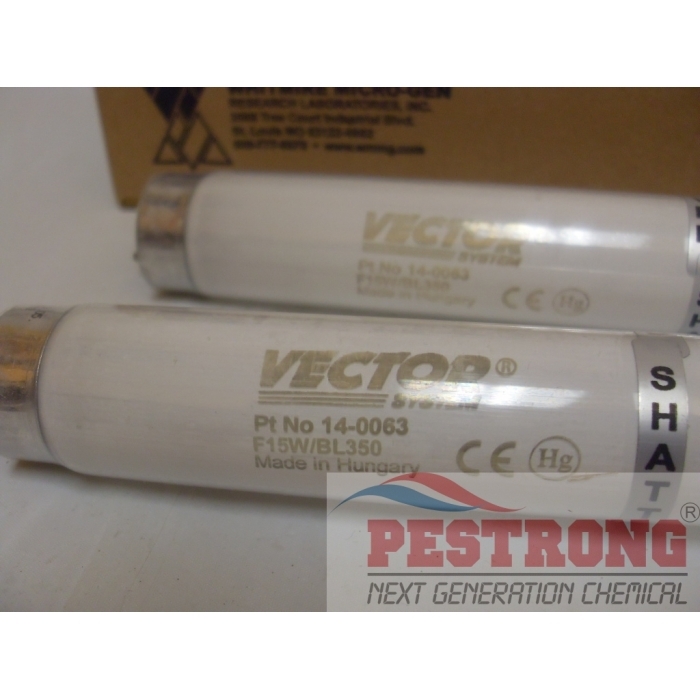 Where to Buy 15 Watt Shatterproof Sleeved Bulbs, Vector Classic 20-7018 Shatterproof Sleeved 15 Watts - 2 Bulbs - $36.95 for Sale with Fast Free Shipping! 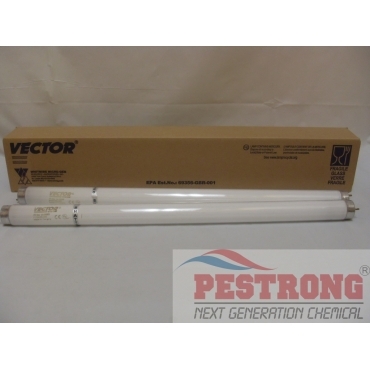 Vector Classic 20-7018 Shatterproof Sleeved 15 Watts - 2 Bulbs are designed for optimum performance with Vector Fly Light Traps. Shatterproof sleeved bulbs offer added protection in commercial environments. 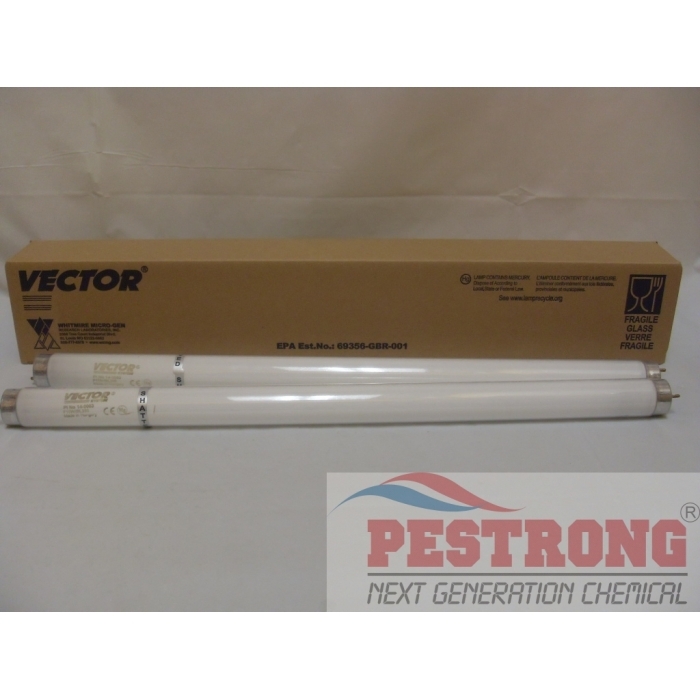 Vector Classic 20-7018 Shatterproof Sleeved 15 Watts - 2 Bulbs are designed for optimum performance with Vector Fly Light Traps. This shatterproof sleeved bulbs offer added protection in commercial environments. 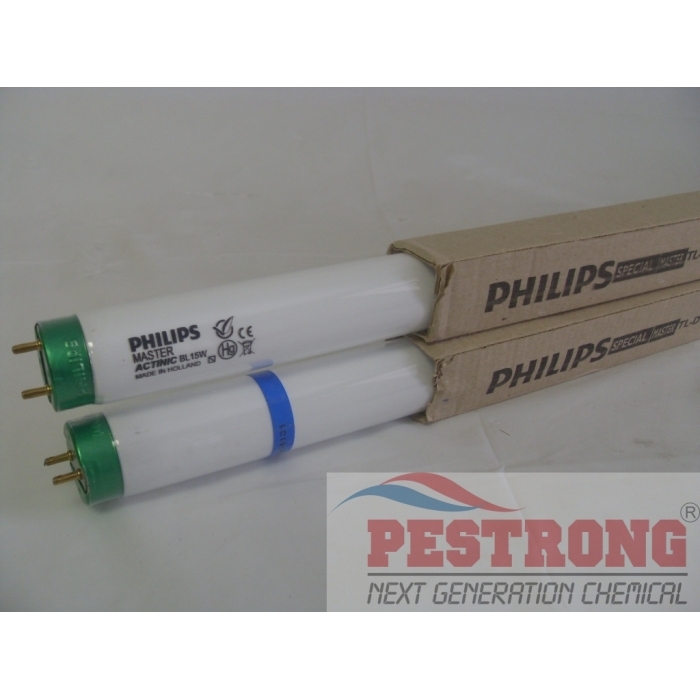 We, Pestrong.com, may ship Vector 20-7018 or Philips Secura Actinic 15 Watts 18 Inch. Both are same product, just different manufacturer. These are shatterproof bulbs. I've accidentally dropped one of them once and it didn't break.